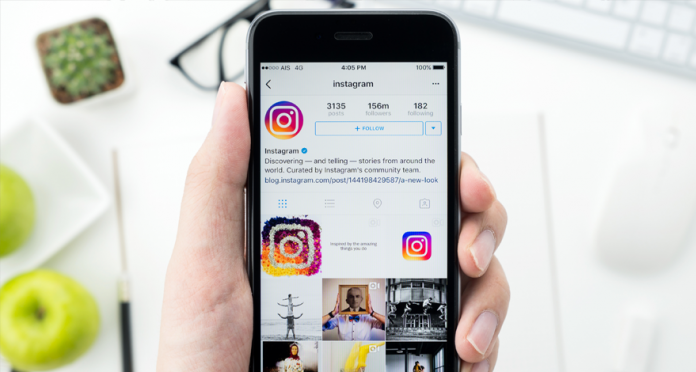 Instagram is consistently making changes to improve its app for its users. We’re always writing up about a new feature week after week. This week’s new feature is the ability to mute posts from your feed. 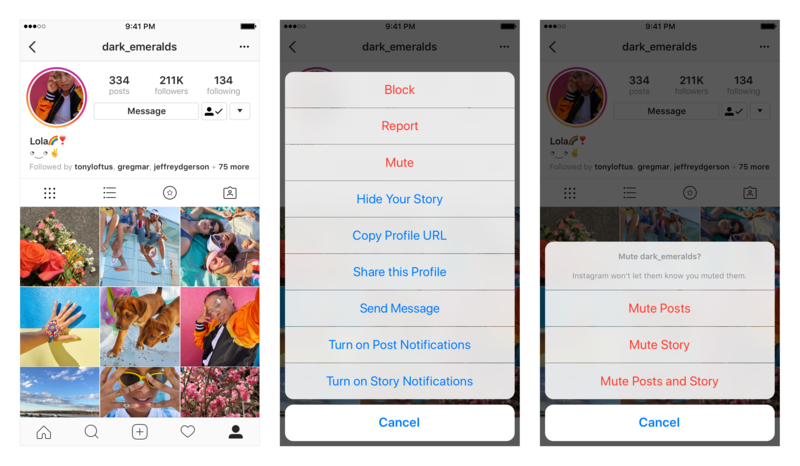 Muting allows you to no longer see a specific users’ post (or story) without unfollowing them. You will be able to mute posts straight from your feed. All you need to do is tap the three dots next to a post, select “mute posts,” and confirm. Now you’ll no longer see their posts in your feed, but you’ll still be able to visit their profile and see posts. You’ll also have to go to their profile to unmute their posts to start seeing them in your feed again. 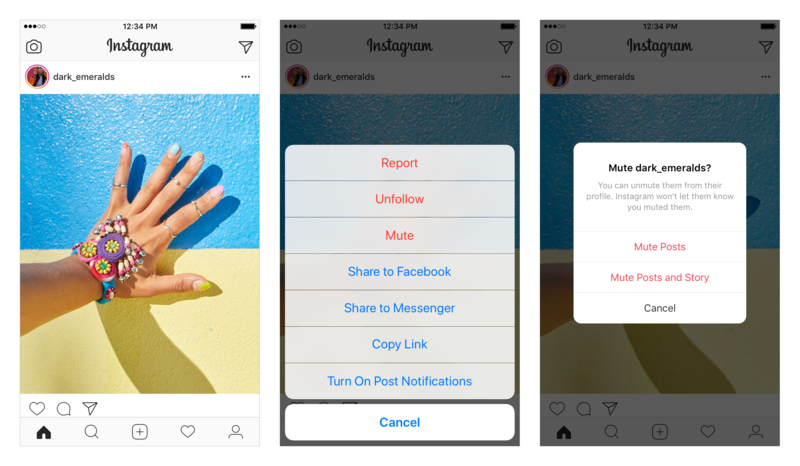 This new mute feature was created as a way to better personalize your feed based on what you want to see. It can also be helpful for managing different types of accounts and dynamics.